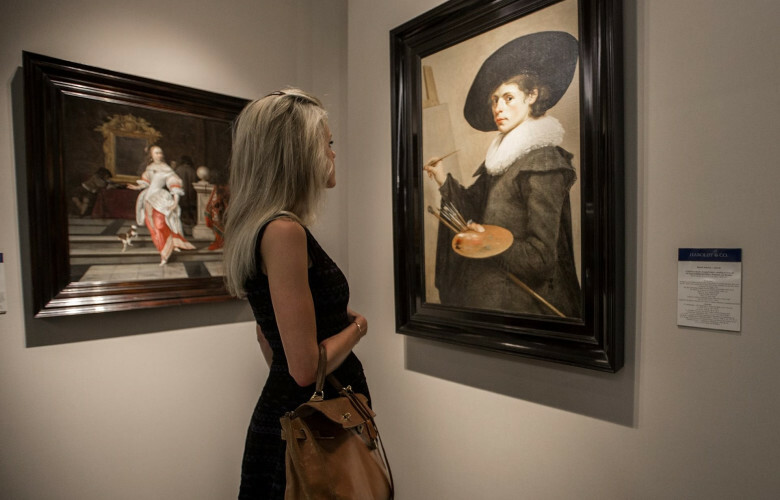 October 2016 saw the inaugural TEFAF New York, the first public outing of TEFAF in New York. TEFAF will now operate two fairs annually in New York, one in the autumn focused on classical works, and one in the spring, focused on modern and contemporary works and design, alongside the flagship fair, TEFAF Maastricht, in March. 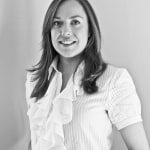 TEFAF Maastricht is one of the most established fine art, antiques and design fairs in the world and to see it translate to a US audience begs two questions – how easy is it for a fair to establish itself overseas and how does it continue to offer something of significance for an increasingly sophisticated audience? These questions will have multi-layered answers but a few things stood out to me that I will elucidate here. In the last two weeks it seems one can hardly read an arts article in the newspaper without the relationship between art and technology coming up. 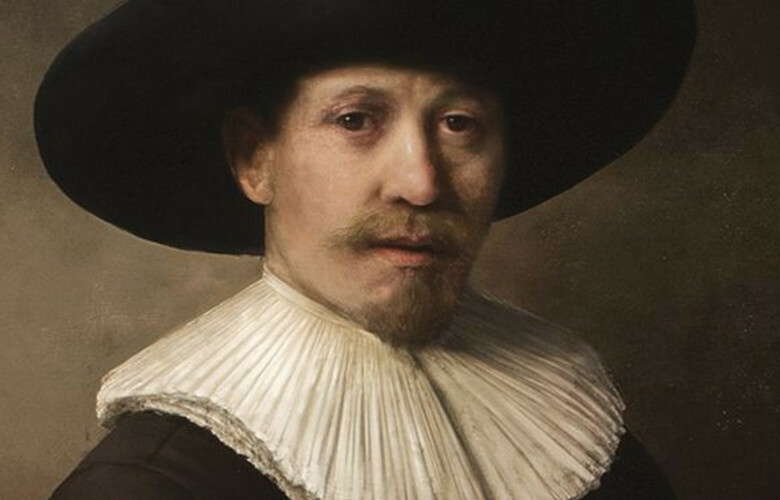 It manifests itself in two primary ways – one is examining how technology and science are pushing the boundaries of artistic practice, either challenging the artist to produce bigger, bolder, ‘better’ art, enabling the recreation of lost or stolen master works, or by removing the need for the artist altogether. The second, which I won’t explore in depth here, is how technology, particularly social media, is opening up the art market to more artists than ever before. 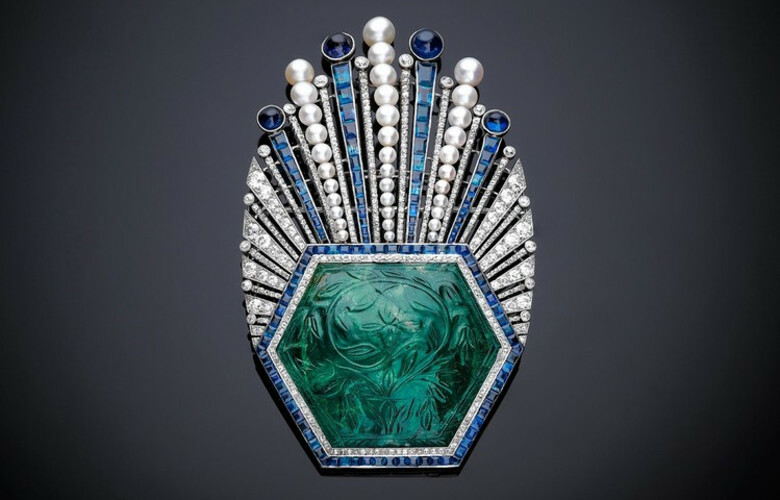 Ornament, Aigrette, Paul Iribe, Turban ornament with carved emerald of platinum, with a large hexagonal carved Indian emerald from 1850–1900, with millegrain-set diamonds and channel-set calibrécut sapphires. For historical insight into the Mughal empire, a comprehensive examination of the creative influence of this period in antique, modern and contemporary jewellery design, and an afternoon with some sensational jewels look no further than the recently opened ‘Bejewelled Treasures: The Al Thani Collection’ at the Victoria & Albert Museum. 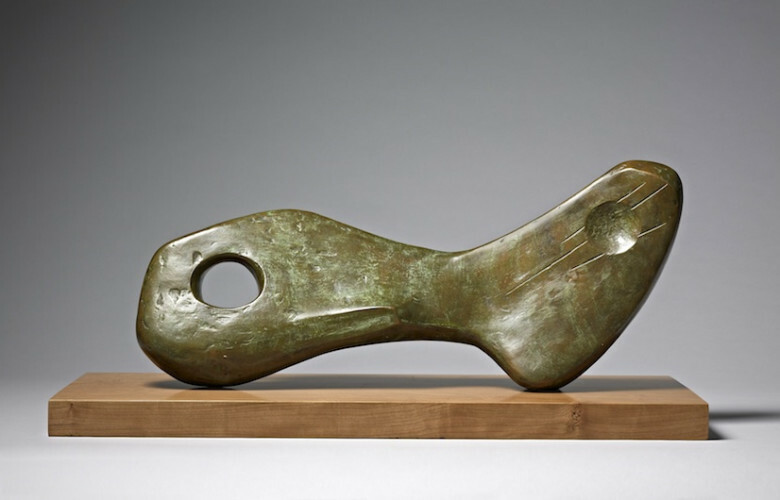 ‘Reclining Form’, by Barbara Hepworth, 1959. Offered by Offer Waterman & Co at Masterpiece London 2015.